We took my first kid someplace else and, while they did a good job, I was amazed at the difference with Amber. She's a pro at positioning your baby and getting some amazing shots. I wish I had found her before my first was born!!" 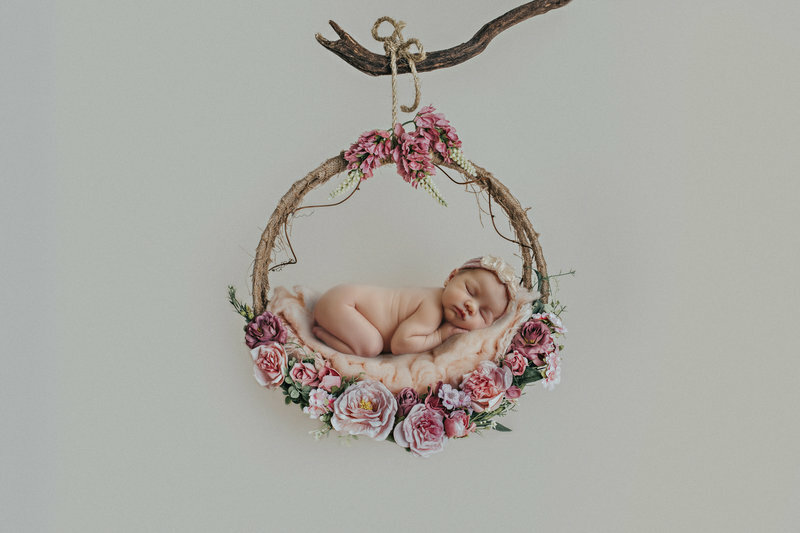 "Amber is truly gifted when it comes to photographing newborns. She did my second kid's newborn, 3, 6, 9, and 12 month pictures and is currently half way through my third kid's first year pictures. I met Amber when we hired her to photograph our wedding. She's done our engagement photos, wedding, family photos, and also newborn and 6 month photos with our twins. We love working with Sublett Studios! We have been pleased every time! Watching Amber work with our preemie newborn twins was amazing. She was so patient and gentle. The way she wrapped them up and posed them was unbelievable! 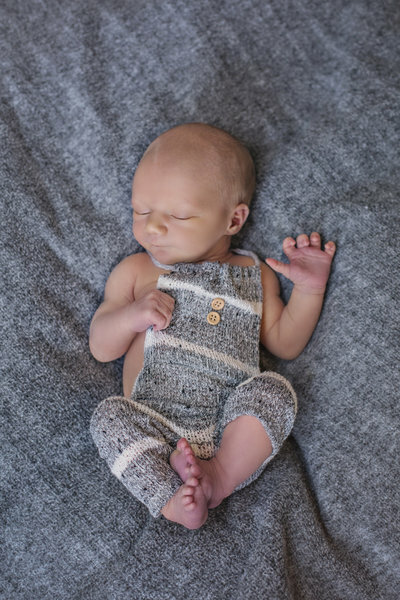 Amber did our newborn session, and our pictures are amazing! She was so patient with our little one! Truly gifted! Amber does an amazing job. 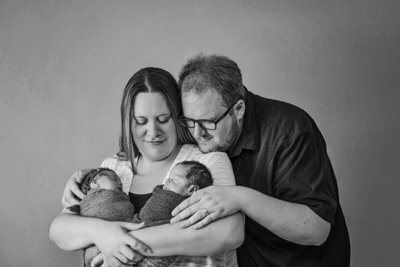 She has photographed my family multiple times and recently did newborn pictures for us. She was so patient with our squirmy, wide awake newborn. She knew how to get him to settle down so we could get some adorable shots. And we have multiple poses to choose from. She had so many props and wraps and baskets to use. We didn't have to bring anything. 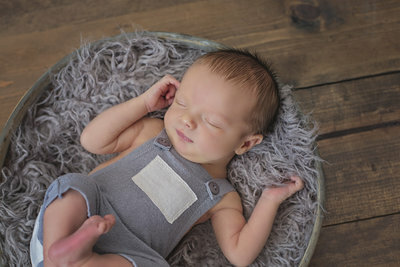 I highly recommend Sublett Studios for newborn photos!